The crew has been working 24 hours on and 24 hours off, and could be assigned to a different fire any other time, officials said. 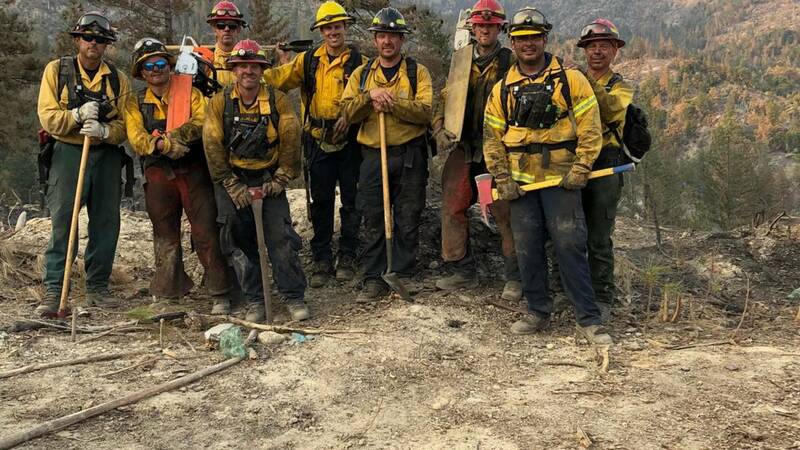 They were assigned to the Carr fire on Friday. 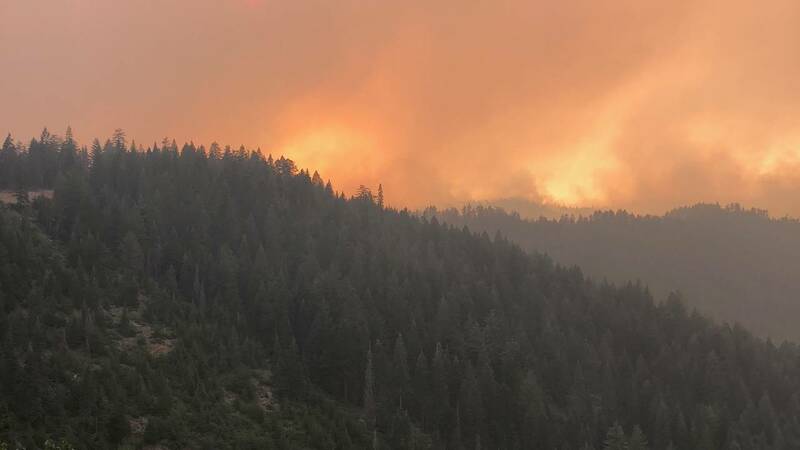 Two of the six fire apparatus trucks are on the road and headed to California to help fight the Mendocino Complex fire, according to a team leader with the Texas Intrastate Mutual Aid System. 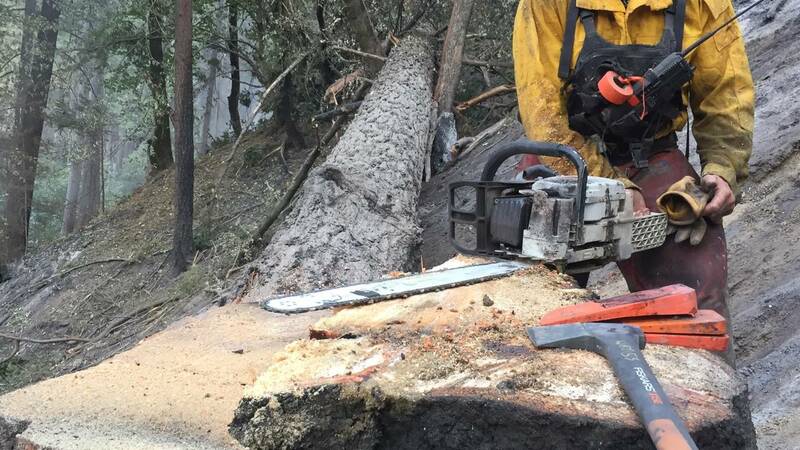 Flatbed trucks that were supposed to transport local area fire apparatus trucks to help fight the worst wildfire in California history never arrived Tuesday. “It’s frustrating,” said Darren Brinkkoeter, fire chief in Canyon Lake, who is also one of five team leaders with the Texas Intrastate Mutual Aid System that responds to wildfires throughout the state. 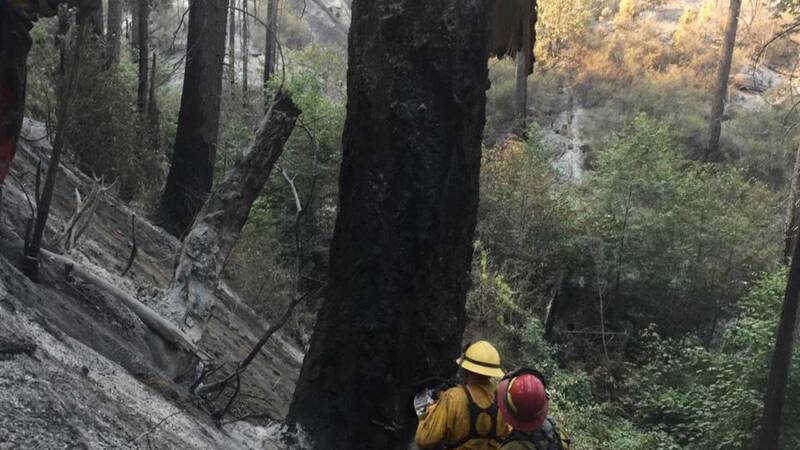 The Mendocino Complex fire in Northern California would be its first out-of-state deployment. Because their airline tickets are already paid for, 17 firefighters from four San Antonio-area fire departments are still flying out early tomorrow morning. “We’ll be in full uniform, yet we won’t have our equipment when we get there,” Brinkkoeter said. The travel to the location of the Mendocino Complex fire from San Antonio takes around from 28 hours by car. Brinkkoeter said he was told throughout the day the flatbed trucks were on their way. He said his counterpart in Austin is in the same predicament. They were to be part of a statewide effort to send 30 apparatus trucks and 100 personnel to the fire-ravaged state. “The most in the United States of America helping the state of California,” Brinkkoeter said. By early Tuesday evening, Brinkkoeter said he still didn’t know what was causing the delay, but he’s determined to find out. The Mendocino Complex fire already has spread over nearly 300,000 acres and is expected to last through the end of August. As of Tuesday, no deaths have been reported, unlike the Carr Fire near Redding, California, that ignited in late July and has claimed seven lives.